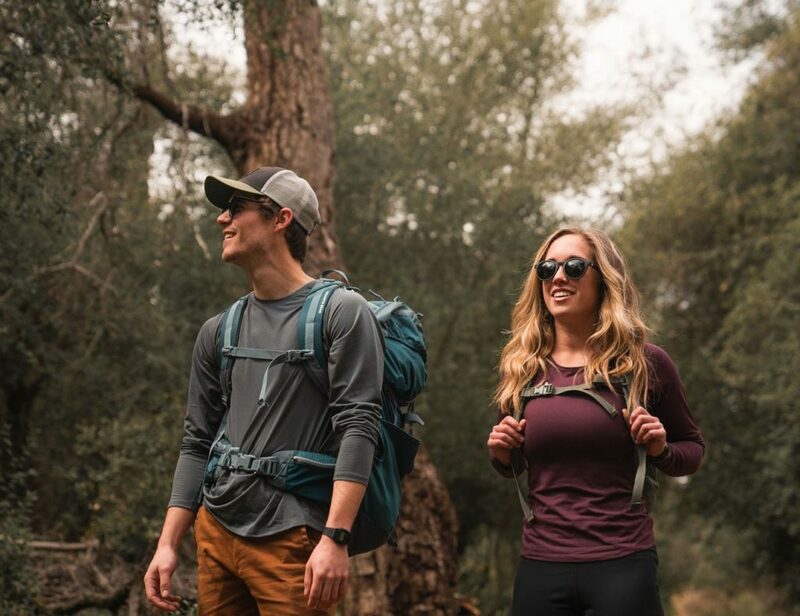 Stay organized and stay stylish with the Truffle iPhone Sleeve and Wallet by GRAMS28. 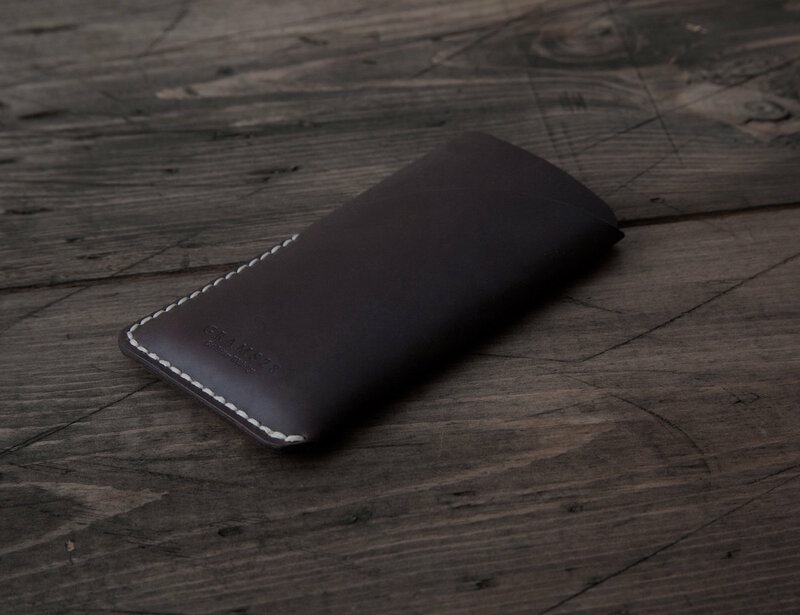 Available for the iPhone 6/S and the iPhone 6/S Plus, this sleeve offers luxury and protection to your MVPs (most valuable possessions). 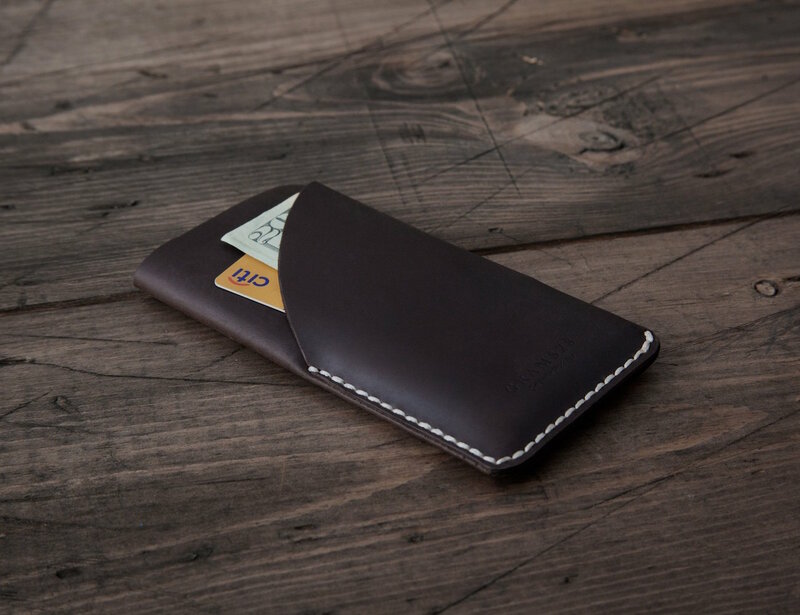 Coming in a rich truffle brown, the Truffle iPhone Sleeve and Wallet is made with Italian oil pull-up leather that has been polished and sewn by hand to perfection. The sleeve portion allows your iPhone to slide in seamlessly and snugly to stay in place. 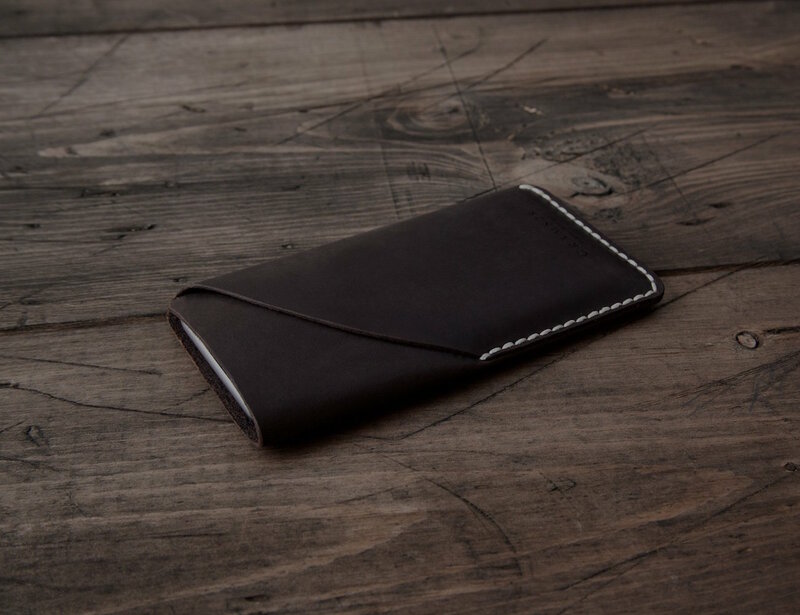 One the front of the Truffle iPhone Sleeve and Wallet is a single slot to hold up to three cards and some cash. 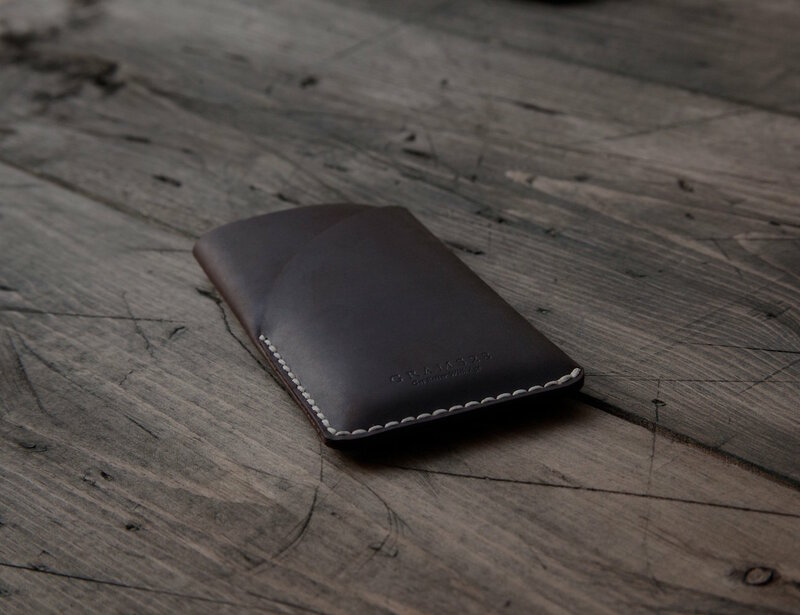 Only getting better with age, the leather and polished edges will darken over time with use to make yours totally unique.